Light and bright with the quality you expect from Sunset Custom Homes awaits you. This new construction home is set to be completed June 2018. 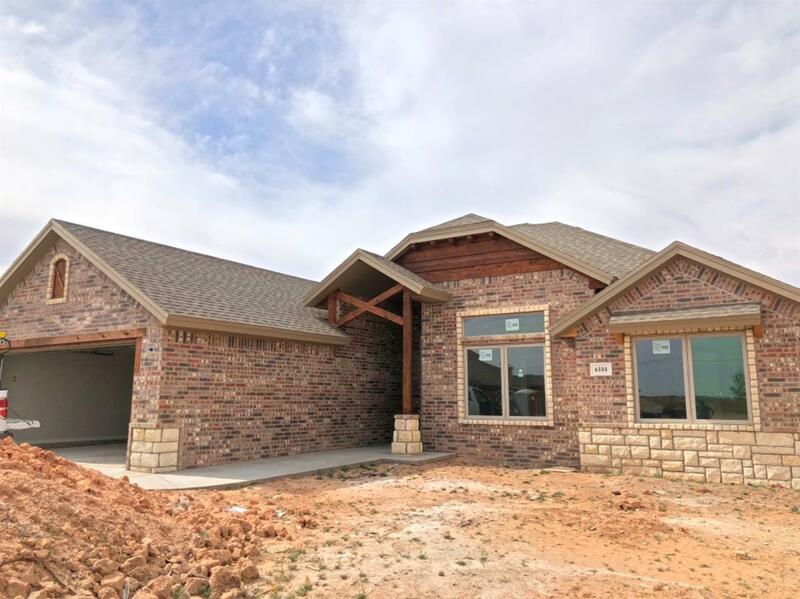 Fall in love with the granite counters, vinyl flooring through living areas and bathrooms, custom kitchen and bathroom cabinets, stainless steel appliances, isolated master bedroom suite, large windows, cathedral ceilings. There is so much to appreciate! Fence, sod, sprinkler system and builders warranty included.